Mainland UK, including England, Wales and mainland Scotland, freight free. Next working day on orders received before 2pm (when in stock). Up to 10 kgs. 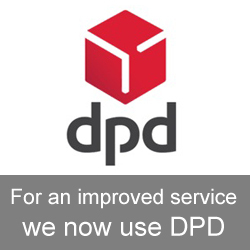 We use DPD for sending all binoculars, telescopes, tripods, cameras, repairs and items of a large nature. 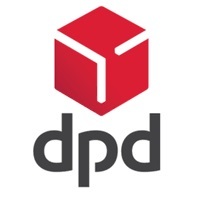 DPD offer a unique one hour delivery window, notified by email and / or text message. 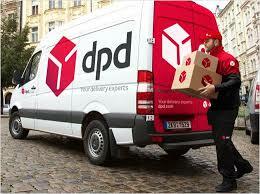 The customer can also review and re arrange delivery schedules via the DPD app. (terms and conditions apply). Small items such as eye cups, rainguards, memory cards etc will be sent by Royal Mail post.